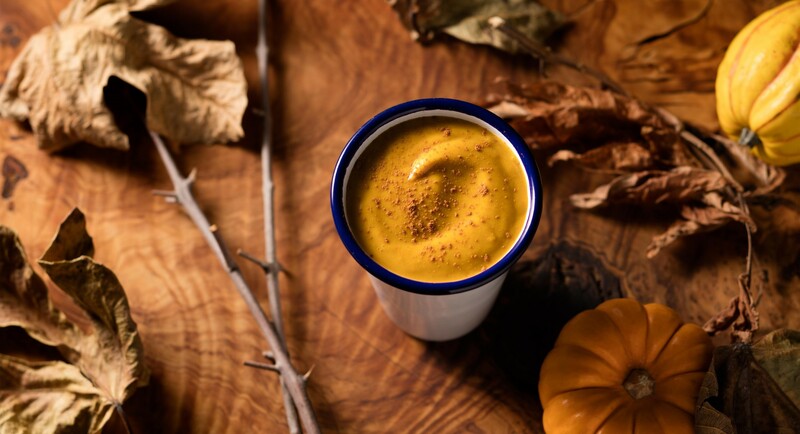 One sip of this pumpkin pie smoothie, and you'll swear you're eating dessert for breakfast. Unlike it's baked counterpart, though, this smoothie has no added sugar, and harnesses all of pumpkin's powerful antioxidants. Combine all ingredients in a high-speed blender, and blend on high until fully combined. Sprinkle a dash of cinnamon on top to serve.